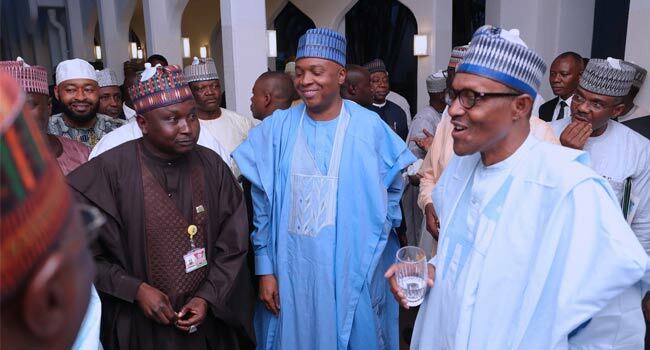 Senate President Bukola Saraki has promised that the 2018 Appropriation Bill will be presented to President Muhammadu Buhari on Friday. 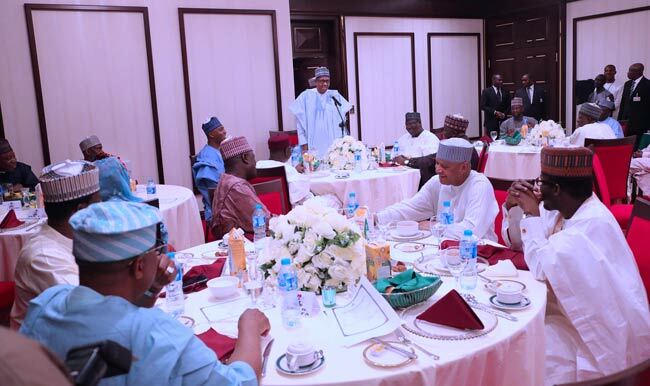 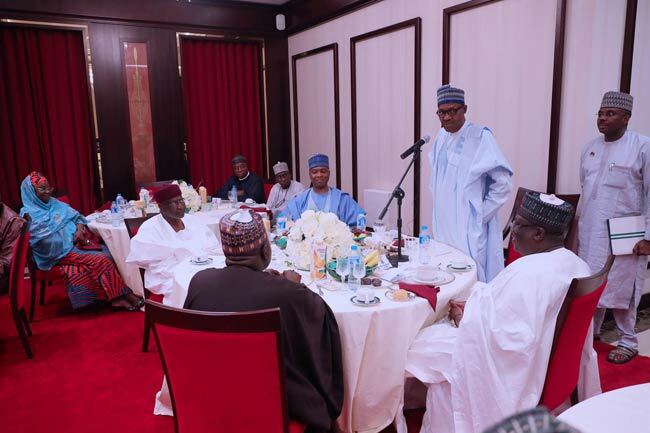 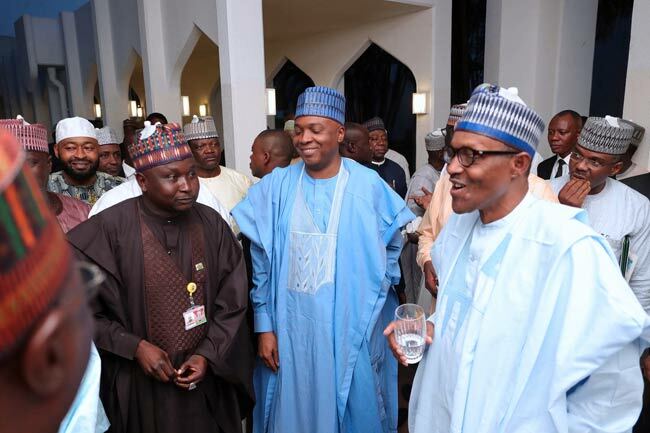 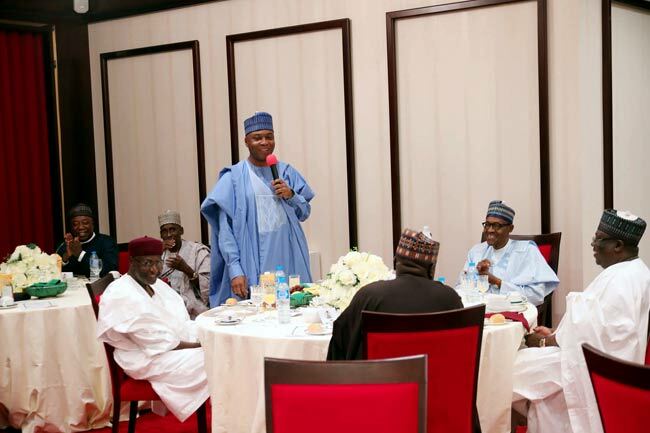 Dr Saraki said this on Thursday when he led members of the National Assembly to the State House to break the day’s fast with President Buhari. 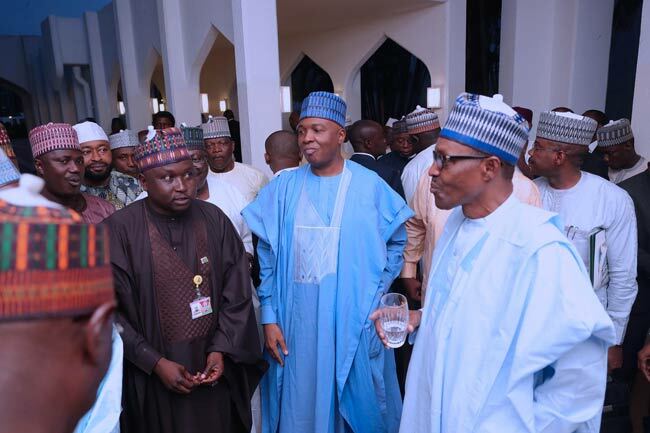 The National Assembly had passed the 2018 Appropriation Bill on Wednesday, six months after President Buhari presented the bill to them. 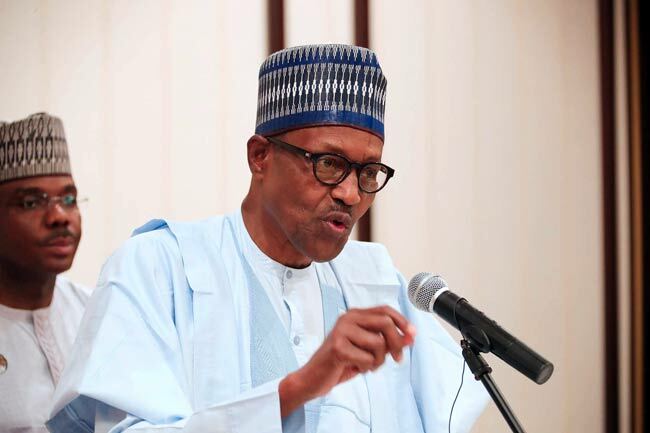 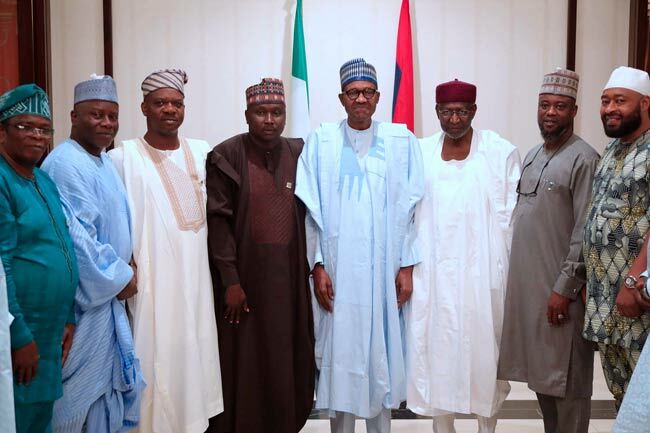 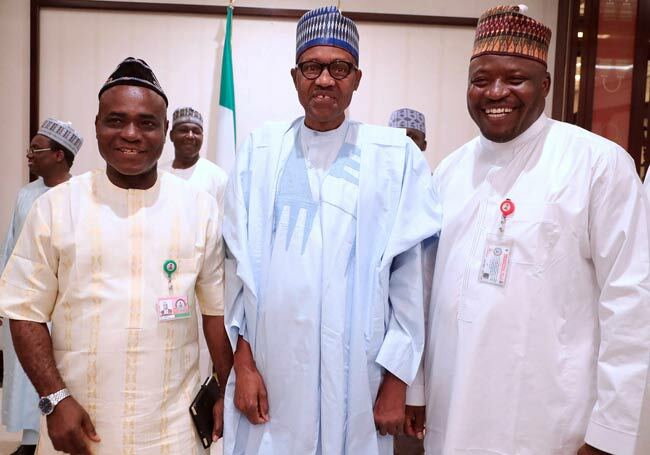 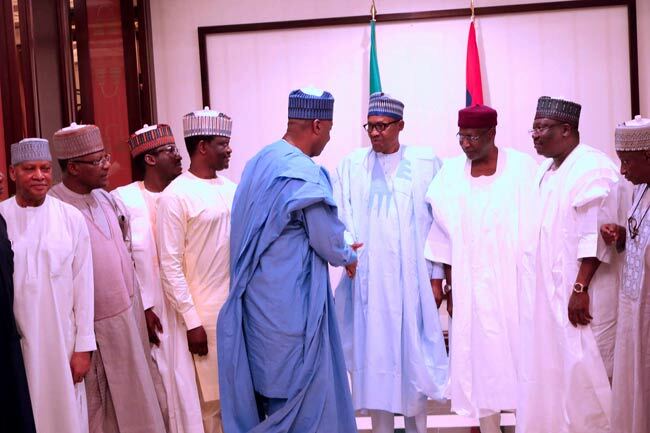 President Buhari had proposed a budget of N8.612 trillion to the National Assembly but the lawmakers increased the proposed figure by N508 billion, to N9,120 trillion. 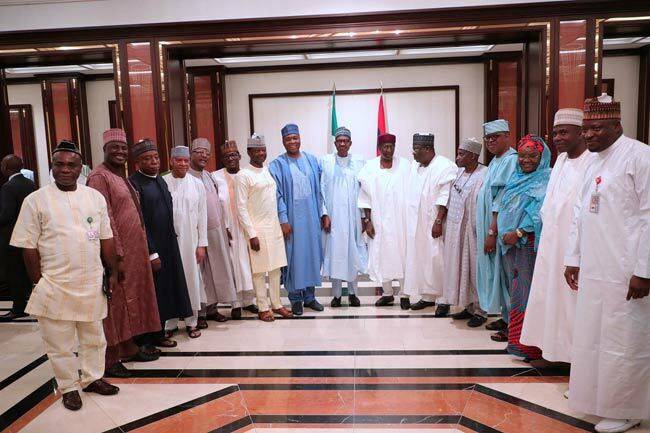 The delay in passing the budget had led to accusations and counter-accusations between both arms of government with the lawmakers blaming it on the failure of Ministries, Departments, and Agencies to submitted details of their budget proposals to them. 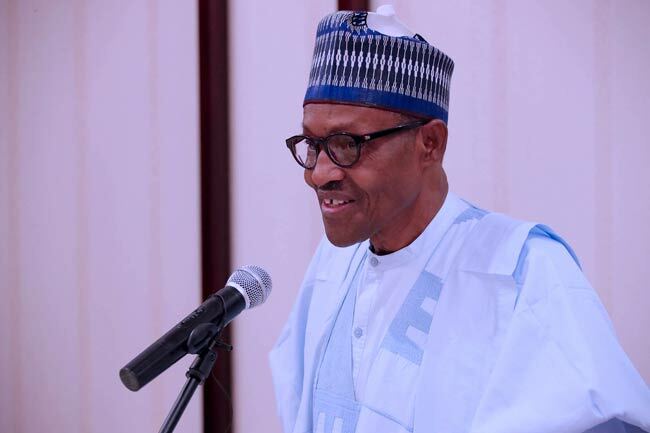 On Wednesday, the Minister of Budget and National Planning, Udoma Udo Udoma, told journalists after the Federal Executive Council that the President had yet to receive the bill, one week after it was passed. 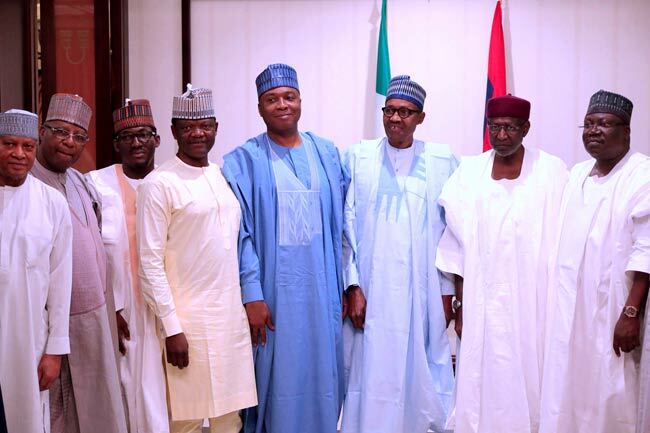 The Senate President, however, believes that it is just a matter of hours before the President receives the budget.